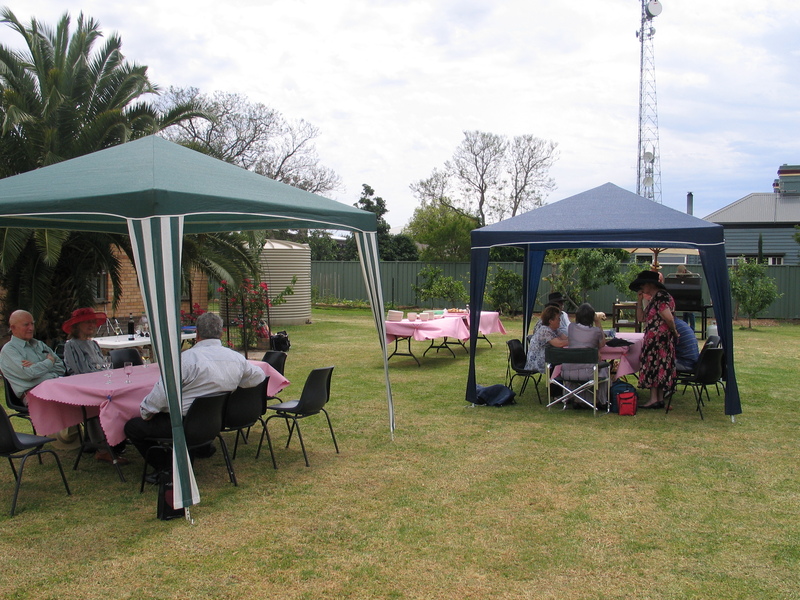 Parishioners enjoyed a Melbourne Cup Lunch in the Rectry Gardens on Cup Day 2012. The gardens had recovered from the disastrous floods in March with new growth, and plants and trees that had been lost replaced with new plantings by the Rector Fr. 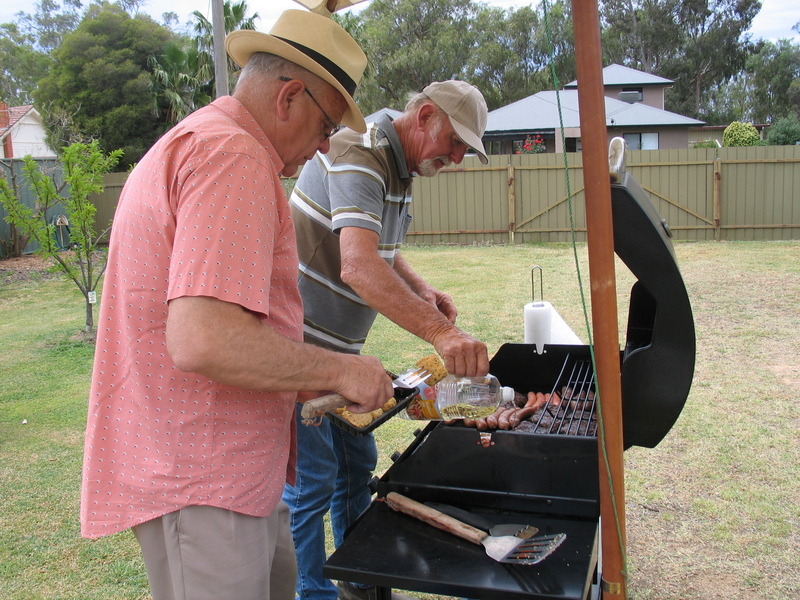 Kim Benton, and were a perfect setting for the BBQ lunch.